The National Examinations Council (NECO) November/December GCE commonly known as NECO GCE has been released. This was announced today, Friday, 8th February, 2019 by the Acting Registrar of NECO, Abubakar Gana in a statement made available to the general public. 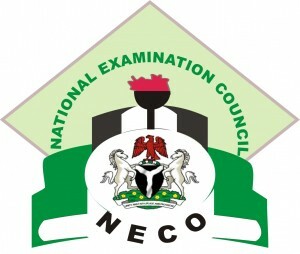 The National Examinations Council (NECO) has released the 2019 November /December External Senior School Certificate Examination results. According to the council, the NECO result checker cards will no longer be used to check results. To check your NECO Nov/Dec result now, candidates are to log on to www.neco.gov.ng and click on NECO Results. and follow the prompt thereafter to purchase a token and access their results. The NECO Gce result statistics shows that about, 37,069 candidates, representing 62.48% of the 59,963 candidates who sat for the examination got five (5) credits and above in both English Language and Mathematics. 44,497 candidates got either distinction or credit in English Language while 47,151 candidates got either distinction or credit in Mathematics.